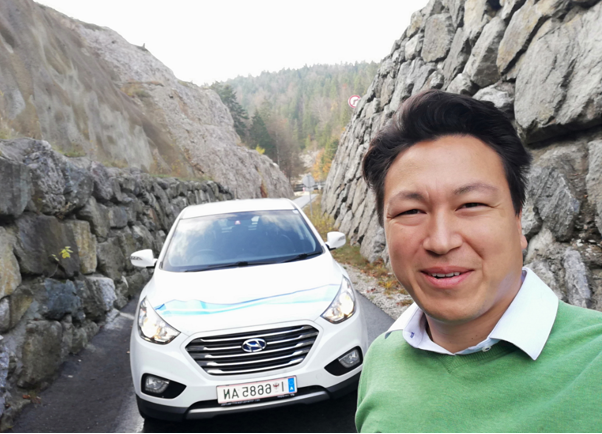 Tyrol (Austria) was the starting point of my Innsbruck-Rotterdam Hydrogen Challenge #3 journey on 11-03-18. 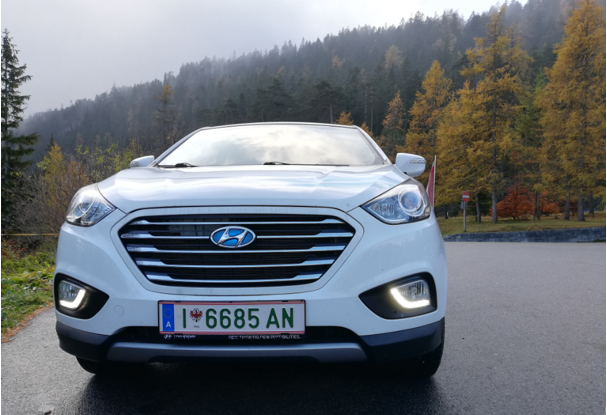 I drove the Hyundai ix35/Tucson FCEV which was the same one as on my Innsbruck-Amsterdam Hydrogen Challenge #1 journey in February 2016. 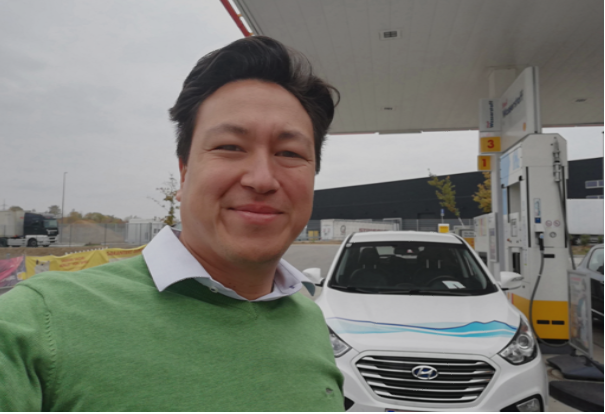 Thanks to many additional hydrogen refuelling stations in Germany, I was able to cover 871 km (541 mi) in one day arriving at Helmond (The Netherlands) after being more than 11 hours on the road. I refuelled a total of 13.13 kg of gasous hydrogen (GH2) on that day. … you may also call me #HydroChan. 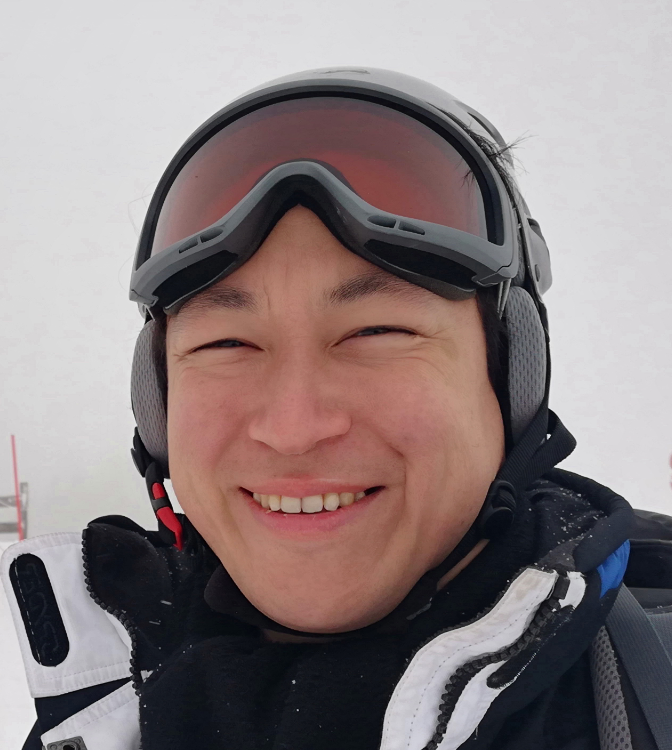 I left Innsbruck at 09:35 am in the morning at a temperature of 9° C (48° F). From an elevation of 570 m (1,870 ft) in Innsbruck, the highest point on the first leg was Fernpass (Austrian-German border) at 1,200 m (3,900 ft) at a temperature of 6° C (43° F) coming back down to Ulm at 478 m (1,570 ft) above sea level and a temperature of again 9° C (48° F). 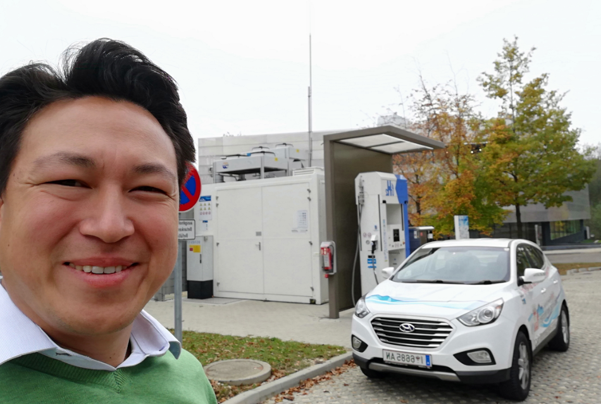 236 kilometres (148 miles) were driven until I arrived at the hydrogen refuelling station at Ulm of the ZSW institute 12:43. While on the first leg I needed to drive at 100 km/h (63 mph) on average to on the one hand gain momentum and on the other hand check the range indicator, after Ulm it was obvious that I could drive at much faster speeds since there are so many more hydrogen refuelling stations in Germany compared to two years ago when I drove to Amsterdam. 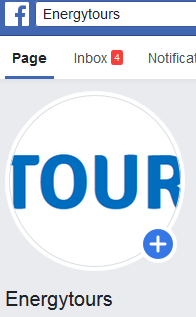 After only 78 km (49 mi) I arrived at Metzingen, the birth town of Christian Friedrich Schönbein (1799-1868) who in the same year as Sir William Robert Grove in 1839, i.e. 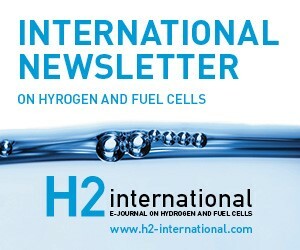 180 years ago, discovered the so-called “polarisation effect” when he noticed a current (of electrons) being given off as hydrogen and oxygen came into contact on platinum wires inside an acidic solution; and the fuel cell was born. 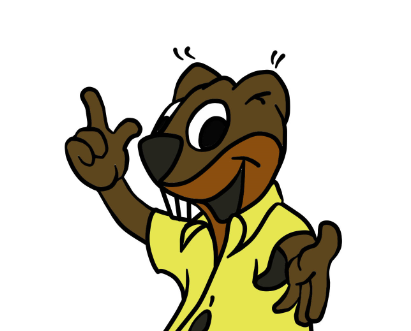 It had 12° C (54° F). 86 km (54 mi) North of Metzingen, came Pforzheim. The temperature was 10° C (50° F). 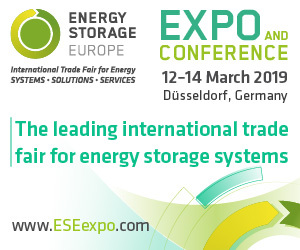 The location is interesting, because in 2016 I refuelled at Stuttgart Airport and again in Karlsruhe at a utility company. Two years later, there are already several stations in Stuttgart, and Karlsruhe got an additional station. And, on top of all that, Pforzheim is located in between the two cities along the German Autobahn A8 and has its own station, too. So, one can go at ‘full throttle’, if there is no speed limit. 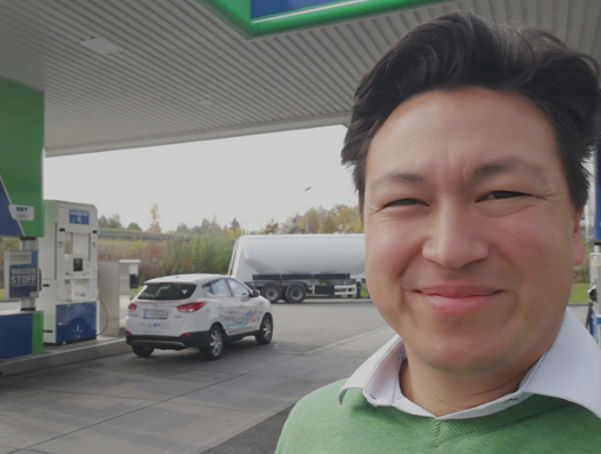 Having driven for eight hours (with breaks of course, Heidelberg measuring the warmest at 14° C / 57° F) and having seen six battery-electric cars along the way, I asked myself if I would also get to see a fuel cell-electric car on this journey. My prayer was answered. 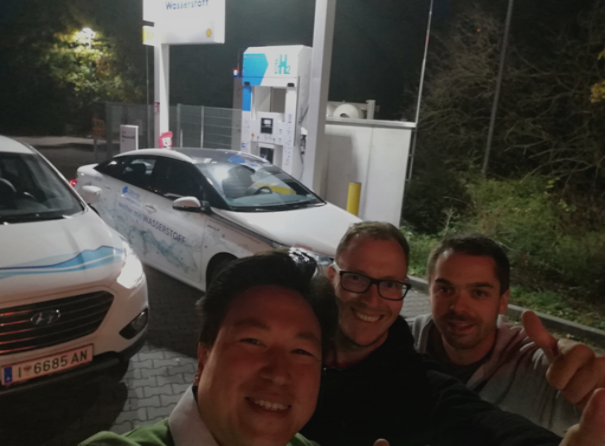 Lars Regge (centre) and his cousin were testing a Toyota Mirai, and they arrived at the Wiesbaden station at the same time with me. The joy was overwhelming. Gute Wasserstoff-Fahrt! Still not enough, and the temperature had come down to 2° C (36° F), I kept up the rather good pace which needless to say reduced my range by a factor of 2. It led me to think that the range is not important for electric cars. You see where you want to go and then you calculate the distance. 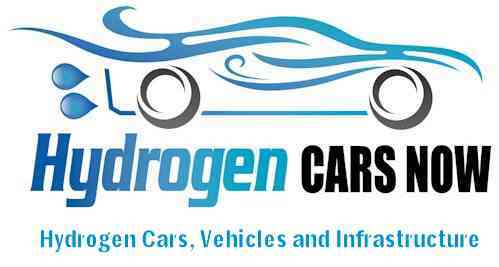 In case the next hydrogen refuelling station is further away, I need to go slower, and if there are a dozen to chose from then I just go faster. And more stations are yet to be built in Germany. I drove the remaining one-and-a-half hours across the German-Dutch border to Helmond (4° C / 39° F) where I stayed the night and to refuel the next morning (Part 2 to follow). 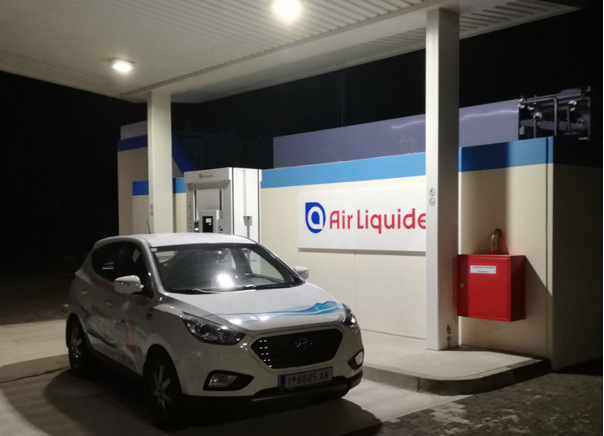 I like Air Liquide stations, because I had a good experience at Düsseldorf Höherweg on the previous trip to Amsterdam, as well as on the way South from Norway to Italy in June 2016 (Hydrogen Challenge #2). I am already looking forward to the Air Liquide station in Rotterdam in a couple of days.